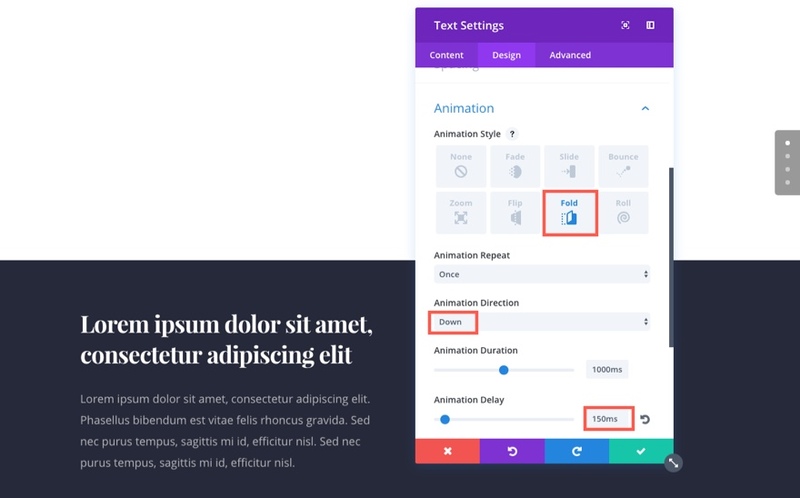 Welcome to part 2 of this 5 part series that will teach you how use Divi’s new Animation options to design awesome page sections. I’m going to be walking you through how to build the different sections of our live demo page in order to show you techniques for adding animations to your website. The Animation features truly are fun and easy to use. 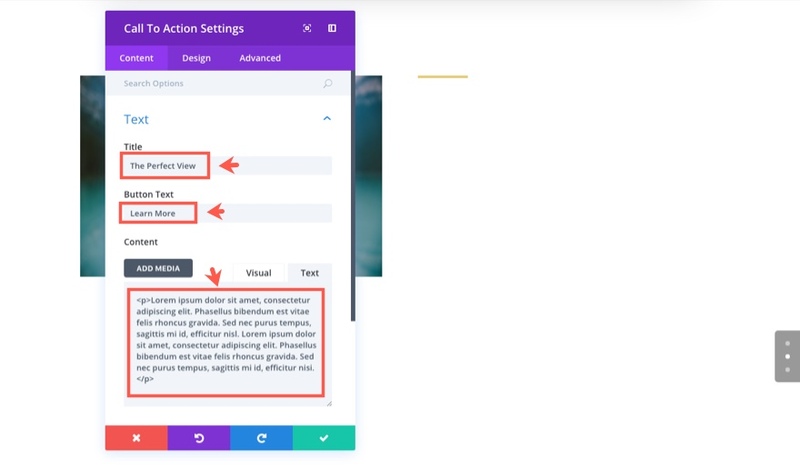 And with the Visual Builder, you can see your creation come to life every stage of the way. Come and join me as we explore the power of Divi animations. In part 1 of our series, we created the first two sections of the animation demo page. The design and animation of the header in the first section showcased a unique way to animate the elements of a text module inside of a fullscreen standard section. 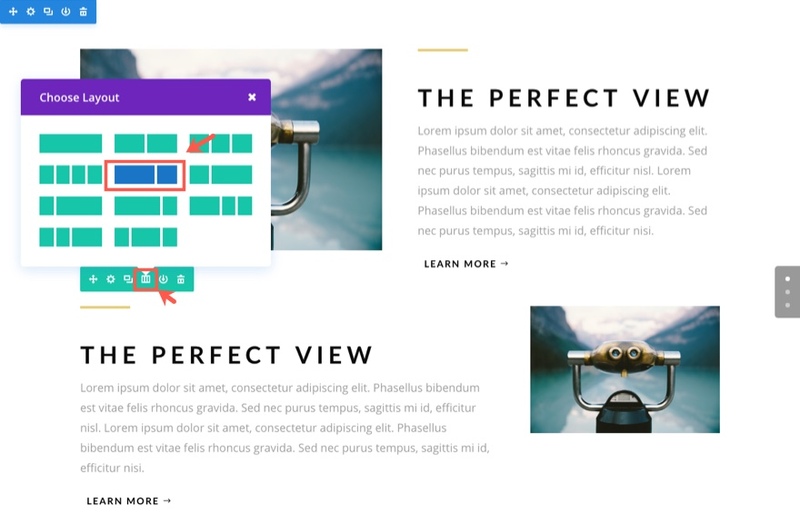 In building the second section, we discovered a way to incorporate subtle and harmonious animations to rows of content that could easily be used to feature content on a landing page in an engaging way. 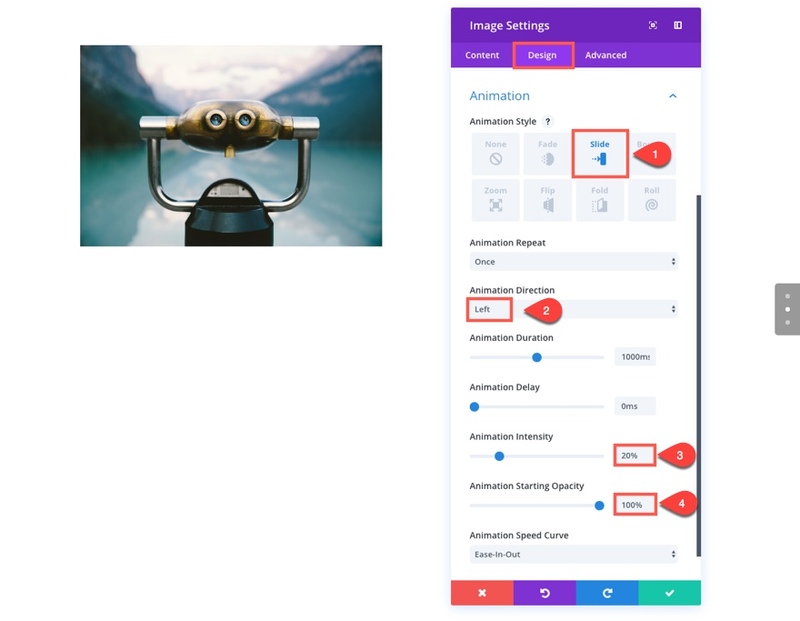 Today we are continuing our journey to design section layouts that use animation effectively (and creatively) when scrolling through the page. 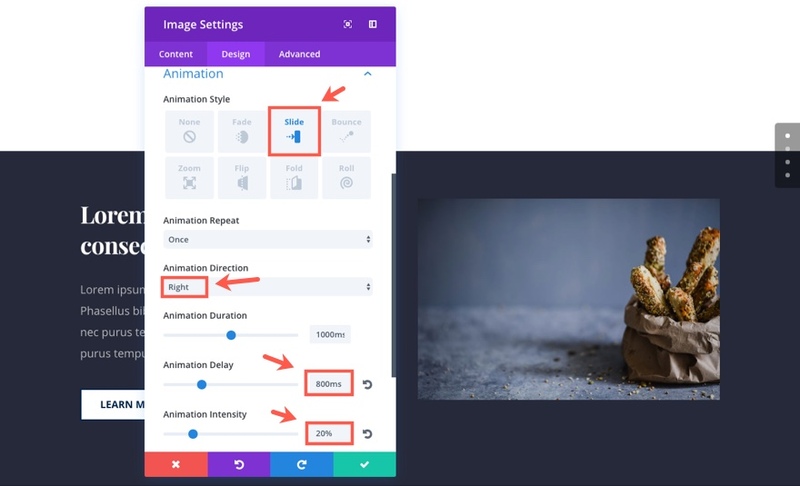 We will be building the third and fourth sections of our live demo page showcasing the power of Divi’s animation features. Both of these sections have layouts that can easily be adopted for your own projects to showcase products or services. For the third section, you are going to need two images. The first one needs to be around 880×600 and the second around 790×880. These image sizes don’t have to be exact. I’m just including these dimensions to give you an idea. When building the fourth section, you will also two images around 600×400. No need for advanced code here. 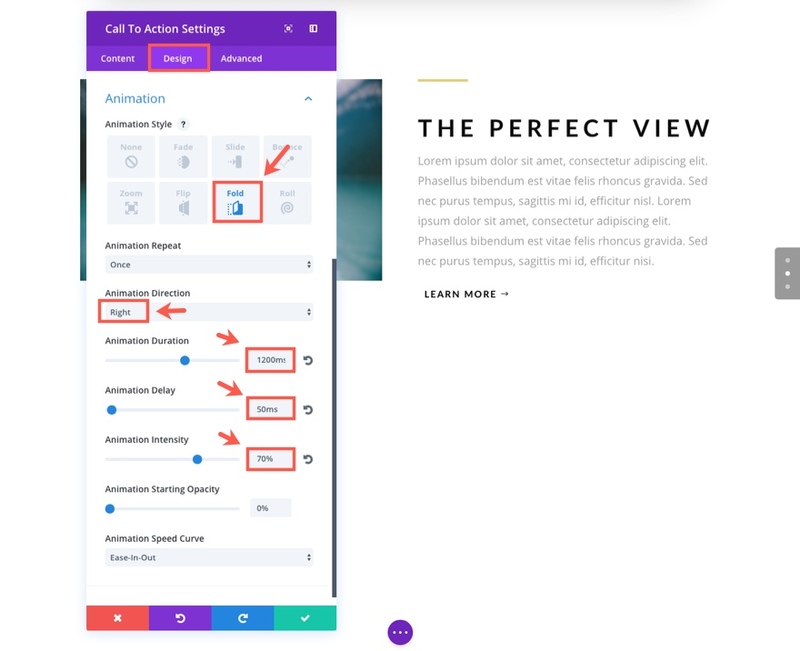 We will be using only the Visual Builder to design the next two sections of our page we created in part 1 of this series. Since your page is already setup, you are ready to go. Section 3 is a great example of how to design and animate the Call to Action Module with an accompanying image. 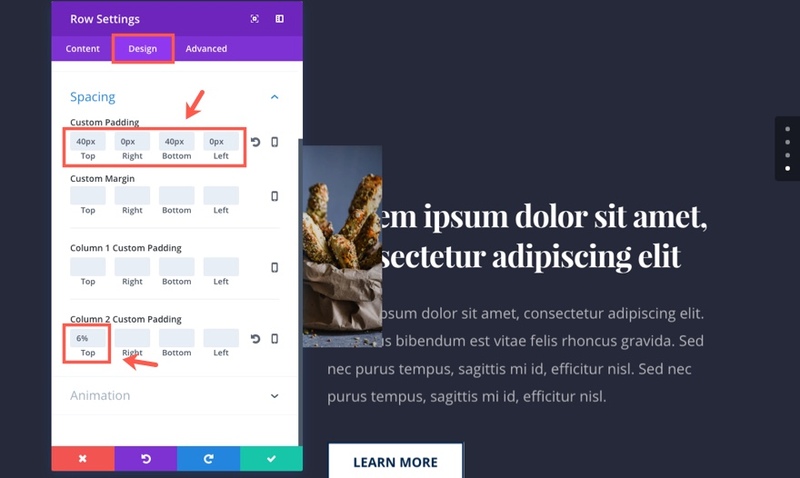 Using the Visual Builder, add a regular section with a two-column row. In the left column add an image module. NOTE: This animation simply slides the image from right to left. The key animation setting here is the intensity. Setting the animation intensity to 20% shortens the distance the image must travel to get to its final resting place. In the right column, we are going to showcase our content using the divider module and the Call to Action Module. The divider module will be used to add a short divider line above the text. Add a divider module to the right column. NOTE: This animation gives the appearance of the text folding out from behind the image as the image slides to the left. NOTE: During the automation the text on the right overlaps the image. This CSS makes sure the Image (Column 1) stays on top of the text throughout the animation creating a cleaner effect. That’s it for the first row. To save time creating the second row, duplicate the row you just created. Since our image is going to be on the right column, we need that column to stay on top of the text animating on the left. Next drag the image module to the right column and drag the divider module and call to action module to the left column. This section is going to have a slightly different column structure. Click the Change Column Structure Row Icon (next to the duplicate row icon) and select a two-thirds one-third column layout. Now all we need to do is revisit each of the modules inside of the row and make a few changes. Next update the Image Module in the right column with your new 790×880 image. That’s it for section 3! Section 4 takes the design of the Image Module to another level with a few advanced CSS tricks. And, stacking text modules to fold them on a hinge is combines well with the delivery. Let’s dive in. Using the Visual Builder, add a regular section with a two-column (one-half one-half) row. Before we add our first module, let’s add a background color to our section. Click to edit the section settings. Under the content tab, select the background color tab and enter the color #262938. NOTE: This animation effect is working with the above text module animation to create the effect of both text modules opening up on a hinge. NOTE: This animation effect has a longer duration which draws attention to the button as the last moving piece of content in the column. NOTE: This animation slides the image from left to right. This css adds makes sure the text stays on top of the image during animation. This css adds a clever design to scale up (increase) the size of everything in column 2 (the image). The transform origin property tells the column to scale from the top right of the row. This creates a slight overlapping of the text on the left and the image. Now just like we did in section 3, we are going to duplicate the row. After duplicating the row, drag the 2 text modules and the button module from the left column into the right. And drag the image module from the right column to the left. Now all we need to do is make some minor updates to our duplicated row and its contents. Erase the custom CSS from the Column 1 Main Element Box and the Column 2 Main Element Box. This was carried over from the duplication and we don’t need it anymore. NOTE: This creates the same sliding animation of the image in the previous row except now the image slides to the left. In addition to the blur effect, this css also makes the image semi-transpararent with a 60% opacity. And voila! We are all done with section 4. Let’s check out our final result. As a bonus perk we’ve packaged the sections built in today’s tutorial into a free download that you can get using the email opt-in form below. Simply enter your email and the download button will appear. Don’t worry about “re-subscribing” if you’re already part of our Divi Newsletter. Re-enter your email will not result in more emails or duplicates. It will simply reveal the download. To use these downloads, start by locating the zipped file called Animation_Effects_Part_2.zip in our downloads folder. Unzip it to reveal the following imports. Navigate in your WordPress Admin to Divi > Divi Library > Import & Export. When the portability modal pops up, click the import tab and the button labeled choose file. Select the json file you prefer and click “Import Divi Builder Layouts”. Once the import is complete navigate to the post or page you would like to add one of the above sections to. Activate the visual builder. Navigate to the part of the page you would like to add one of the above sections to. When you click the add new section icon, you will be presented with the option to “Add From Library”. Choose this option and select the layout you want. In addition to making me kinda hungry for carbs, this section showcases creative ways to display and animate images. Also, the text modules folding out on a hinge with the delayed button slide further entices the user to click the CTA. In part 3 of this series, I will be showing you a beautiful way to design and animate blurb modules. This section layout can be used for a variety of purposes. I can see this being a way to showcase the process of your service or a list of your services or products. Don’t forget to reach out in the comments below! Sometimes this new interest in site animation reminds me of the early days of the internet. All type seemed to flash and there were little gif animations running all over the place. AS with all good design, you should have a sound creative reason for this animation, does it add the the message? And all things in moderation. Or just keep it simple and stick to a good concept. Thanks for the comment Ernest. I completely agree that you should always have a reason for these animations. This series is meant to inspire those who are interested. For most, I would imagine that they will only use animation in small doses when it makes sense. The examples given in this series may look “busy” because it is meant to inspire and educate about the use of animation with Divi. As Ernie mentioned, the key is to use these responsibly – there’s a fine line between quality and tacky. It’s when we don’t notice it – the finer subtleties of detail we experience when loading a well-designed web page – that is what contributes to user experience and Brand appeal. This work shouldn’t be discounted. Great post, I will experiment animations with these new ideas you posted. 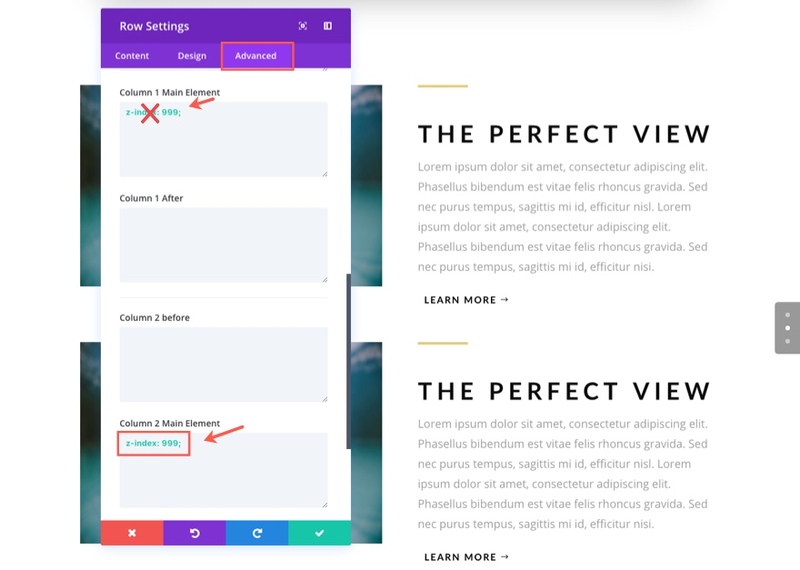 By the way, reading a post related to divi´s full wide slider, I wanted to ask something about it, but it does not have the comments form to post. I was wondering how I can reduce the padding or space between the text and the edges of the slider?.. I mean, I have used CSS in the configurations box to manipulate these two (title and text), But when It comes to a mobile device it reaches certain space not allowing the text getting near to the edges. It does leave like a 20-25% margins to the sides. The only choice I have is to reduce the font size, but they usually look tiny compared to the background image. On the contrary, a regular section or fullwide header lets me control the margins and padding just fine to display the content within as I want on a mobile device. Also, If there is a way, how do I prevent text words from breaking apart in a small screen?.. I mean, in general it is always like that, but in the slider the problem gets bigger due to the spaces Im talking about. I really like divi and it has taken my work into a higher level. I do appreciate all the work you have done so far, Im not that experimented yet, but im doing my best to get the most out of it. Thank you for all, I appreciate it. I’m afraid that with Safari 11.0 the live demo page is a complete mess. Nothing to be seen there. At least definitely nothing anybody would want to build. Same goes for Safari on iOS. Yes, I see. Means that that all these animations did not work on Safari? But the article is great! None of it works for me on Safari. It looks good on Firefox though. Unless you did something to the demo page, today’s Safari 11 update fixed the issue for me on El Capitan. All these animations look clunky and really outdated to me. Only a waste of time. I think ET should focus on more interesting things. One of them could be providing a way to update production site from dev site by selecting the pages (or other items like menus…) to update using a “Save on production site” button close to the item save button. This would really make a major difference in favor of Divi. (compared to the latest animation and background style updates that look superficial and make Divi more complex for no good reasons. If you continue on this path you will end creating controls an menus for each elementary css property. I.e a monster). I vote for the “Push to production site” button. I spent a few hours trying to develop it by myself. It’s not simple! You can use BackupBuddy if you want to develop remotely and push changes to a live site. I really think that Divi’s developers should focus on eliminating bugs that have been around for ages, and improving speed and image management before adding dev-to-production functionality. Or adding more animations! BackupBuddy like all other WP backup utilities performs a complete backup / restore of a wp site / site database. The production wp database is overwritten with the content of the dev database. What we are talking about here is different: The ability to perform granular updates of pages or other items like menus. Being forced to update the entire site database when you have updated a couple of pages is a pain. particularly if your production site has a life (creation of records in the production database) or uses plugins with particular settings stored in the site database (the update destroys these records). Plus it puts your site offline the time the database is updated while a granular update process would not need to. Yes, handle animations with greatest shy care, but great post full of useful stuff. Only one thing I’m missing: The link to part one of the series, that would be great, also for the upcoming episodes!